Basic fact #1: If you’re going to render something in 3D, you need a 3D model of that something in your scene. Where do you get that 3D model? Buy a model online, from one of several sites selling pre-built 3D models. Convert a CAD file that you might have available into a 3D model. Build the model from scratch. Orthographic blueprints with front, left, right, back, top & bottom views. Photographs with similar views (ideally taken with a long focal-length lens, to achieve near-orthographic perspective). In the image below, you can see how these images are set up as templates. Because the photos were not shot with a long lens, there’s quite a bit of perspective in the images, and the wireframes don’t quite match up. But in this case, it was close enough to build the model. 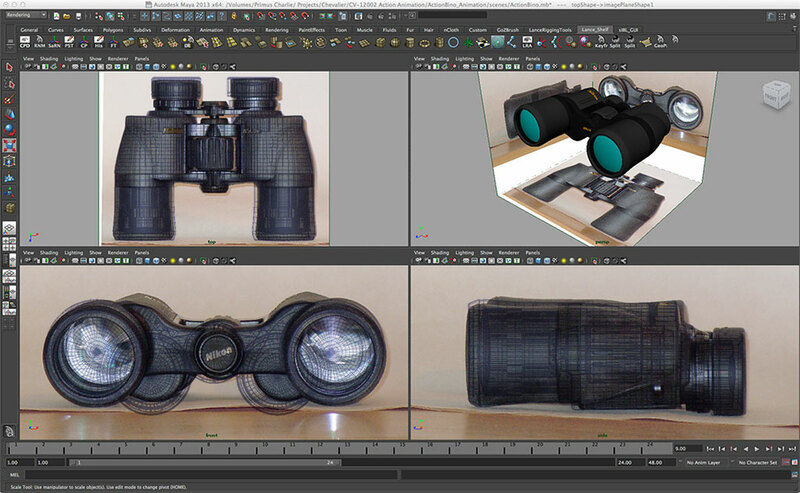 The 4 viewports in AutoDesk Maya: Top, Front, Side & Perspective/with image planes. CLICK TO VIEW FULL SIZE IMAGE. Occasionally, CAD files are available but don’t convert into mesh with useable topology. In these cases, the converted CAD file can still provide an excellent and accurate template to build the model from. Polygonal meshes are comprised of 3 types of components. 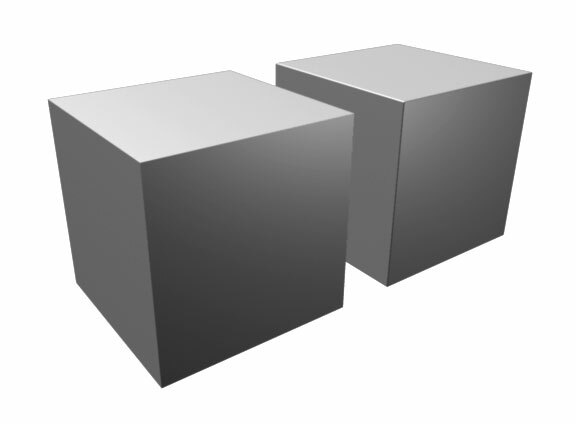 Vertices (singular form is vertex, also called verts or points) are points in 3D space that define the shape of an object’s surface. Edges connect the vertices. Faces (or polygons, polys) are the area enclosed by 3 or more edges. 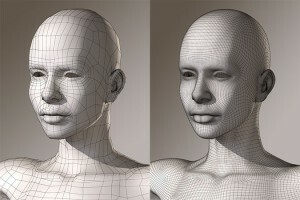 The components of a 3D model: Vertices, Edges & Faces. CLICK TO VIEW FULL SIZE IMAGE. A 3-sided polygon is called a triangle or tri, a 4-sided polygon is called a quad and polygons with more that 4 sides are referred to as n-gons (the n referring to an unknown number of edges). Vertices that are connected to 5 or more edges are called poles. When contiguous edges form a loop, it’s called an edge loop. An explanation of 3D modeling terminology. CLICK TO VIEW FULL SIZE IMAGE. Essentially, modeling is achieved by selecting an existing edge or face and extruding it. If an edge is extruded, a new face is created. When a face is extruded, the original face is moved out, and each edge of the face is extruded into a new face. Extruding edges and faces. CLICK TO VIEW FULL SIZE IMAGE. Topology refers to the way the vertices are distributed across the model and the way they’re connected. You can create the same shape using different topologies. 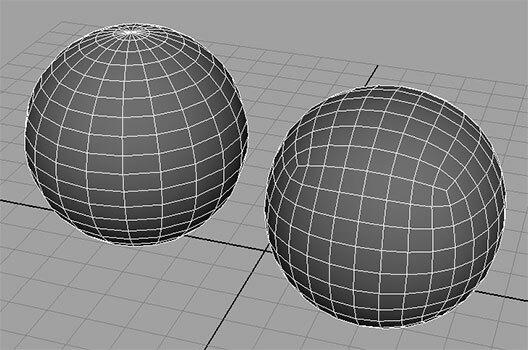 Here we have 2 spheres of the same size but very different topologies. An example of 2 different topologies. CLICK TO VIEW FULL SIZE IMAGE. It’s important that a mesh be built using efficient, well thought-out topology. Some rendering engines prefer quads and don’t like tris or n-gons. Poles can cause problems with lighting. If a character is going to be animated, the edge loops need to run in the same direction that creases would normally occur, or else the joints and facial features won’t deform correctly. One aspect of topology is how hard edges are treated. In the real world, there’s no such thing as a perfect knife edge. At some level, every edge is rounded off, and this rounded-off edge catches light. Unfortunately, in 3D modeling, perfect knife edges are the rule, and because these never catch light, they tend to be the most obvious give-away that an image is not a real-world image. This can be fixed by adding a very slight bevel to each hard edge. This bevel will catch the light in a very realistic fashion. Hard edges vs beveled edges. CLICK TO VIEW FULL SIZE IMAGE. In most cases, the modeling workflow tends to follow a few simple steps. However, since this process is extremely iterative, many of these steps are repeated ad nauseum. Select edges or faces and extrude them. 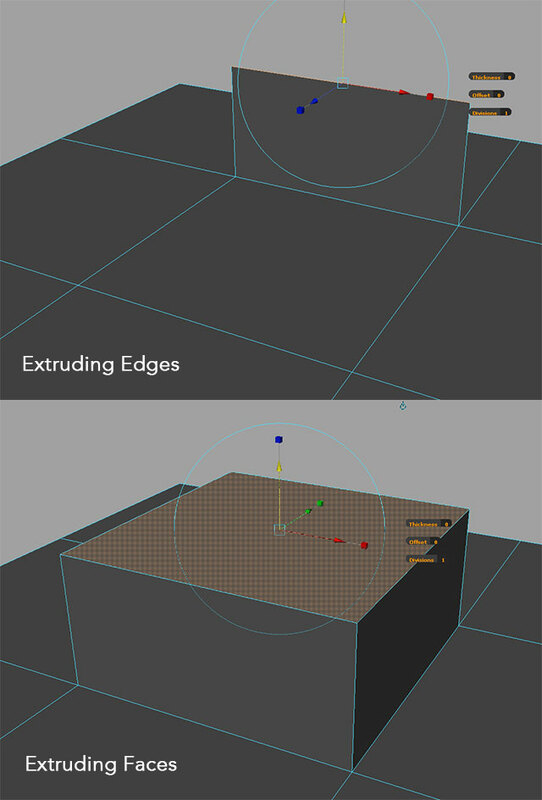 Select individual new vertices created by the extrusion and move them into their correct position. 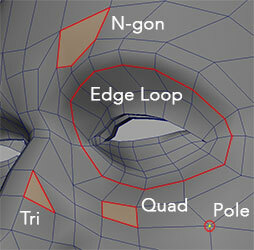 Add new vertices or edges, or reconnect existing edges to establish optimal topology. Repeat until a low resolution (or low density) mesh has been built of the object. If the object has a number of separate elements, repeat the above process for each element. Once the object’s shape has been approved, create a high density version by smoothing. Low poly resolution vs high poly resolution. CLICK TO VIEW FULL SIZE IMAGE. 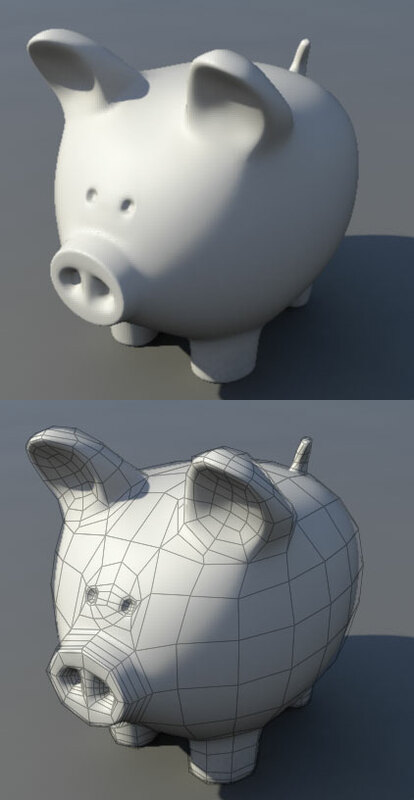 Once an object has been modeled, it is common for the modeling artist to use a “clay render” in the presentation of the model. A clay render is basically a simple material that looks like clay. It has no color, texture, transparency or bump (see “Shader Network” section) to distort or influence the perceived shape of the mesh. A clay render sometimes includes a wireframe overlay. Clay renders with (above) and without (below) wireframes. CLICK TO VIEW FULL SIZE IMAGE.